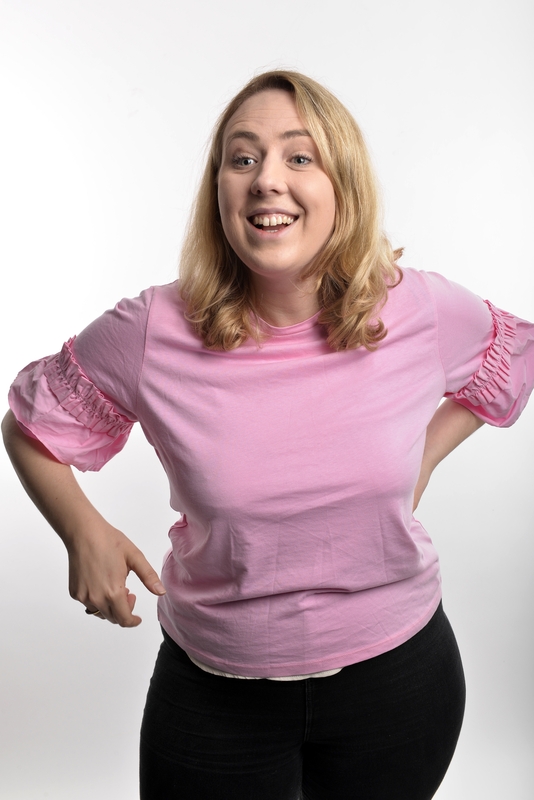 Ultimate Babe and hotly-tipped new stand up comedian Helen Bauer presents a work in progress show of her new thoughts, feelings and emotions on pretty much everything. Every thought is overt thought and then has alcohol thrown on it. “I don’t think I stopped laughing for the entire half hour Helen was on stage. An incredibly likeable comic who takes anecdotal comedy to another level.” Funny Women. As heard and seen on BBC Radio 4, BBC3 and Comedy Central UK.